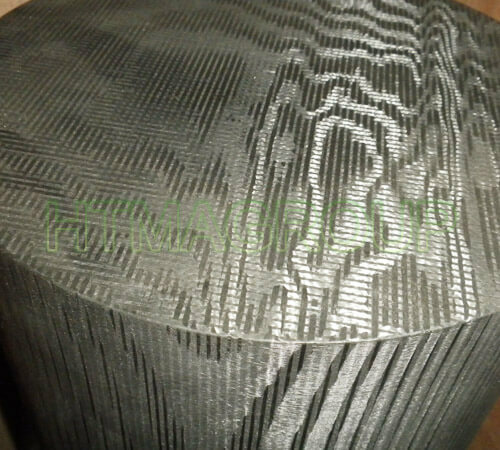 We can produce carbon carbon composite blocks with stable and reliable quality. We can produce all kinds of CFC blocks with 2D, 2.5D, 3D and 4D. Density: 2D: 1.4-1.6g/cm3; 2.5D, 1.5-1.8g/cm3; 3D, 1.6-1.9g/cm3; 4D 1.7-1.9g/cm3. as per customers’ requests. We can supply graphite rods, graphite blocks with stable and reliable quality, Our Products were sold throughout the country and exported to Europe, America, Southeast Asia and other countries and regions which enjoy a high reputation all over the world. We are manufacturer of highly oriented pyrolytic graphit in China, with stable and reliable quality. 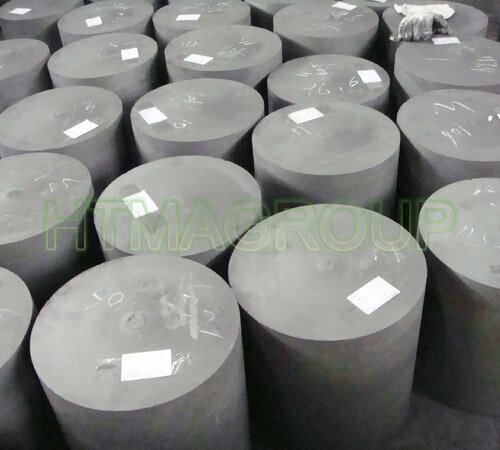 We can produce highly oriented pyrolytic graphite, HOPG performance close to crystal graphite, its a new type of graphite. 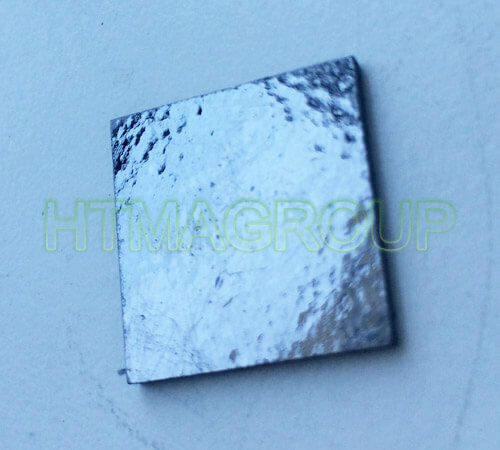 The heat treatment temperature was 3200-3600 ℃.